Back support, tool carrying and suspension versatility! 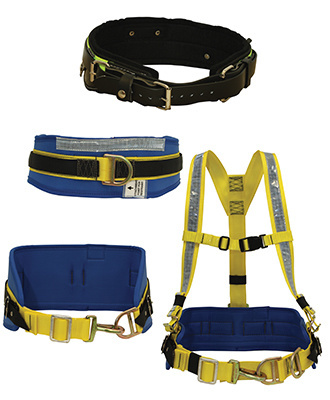 These belts are an important and integral tool of the miner for use with battery packs and self rescuers. Belts are typically used in situations where the need for work positioning and/or restraint arises. Used by arborists where the need for work positioning and/or restraint arises, to provide safety, comfort and freedom of movement. 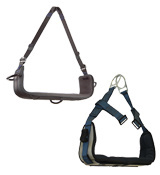 Specialy constructed for arborists with multiple pole strap attachment points, seat to provide added support and comfort during prolonged sitting; and ample tool loops to secure attachment of essential tools . Use a suspension workseat to support and hold you without any possibility of a free fall while you are being raised or lowered. Bosun chair jobs such as painting or window washing are common examples. 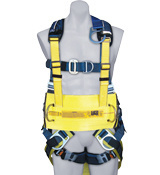 Regulations require the use of a separate harness and lifeline with suspension supports. 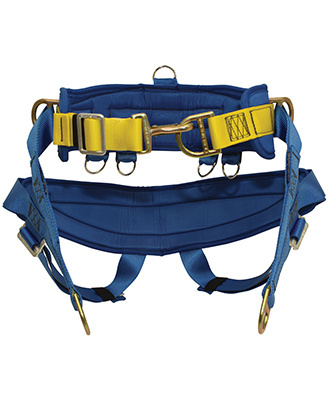 The harness is capable of sustaining a fall arrest, and the secondary lifeline provides a back-up to the main support line and limits maximum free fall and forces during a fall. When suspended at heights, you need to be confident and comfortable! Working at heights can give an uneasy feeling, which may make it difficult when the job requires a steady hand. 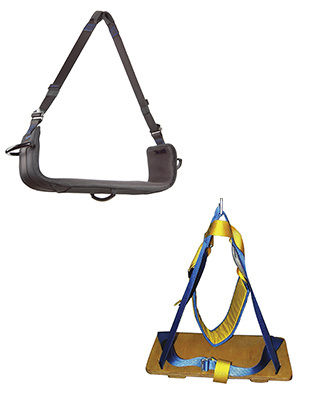 DBI-SALA’s Suspension Seat is designed for use with a fall arrest, work positioning or rescue harness to provide added versatility, comfort and support when working in suspension, or in industrial rope access applications. With the DBI-SALA Suspension Seat you can be assured that you are going to be safe while you get the job done. Designed for the mining industry! 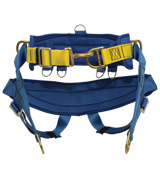 The belt has been designed with the ability to be retrofitted to most brands of harnesses, however the ExoFit NEX™ Riggers Utility harness has been specifically designed to accommodate the belt with ease. 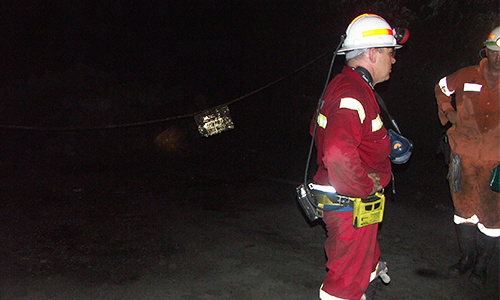 The Utility belt allows mine workers to comfortably carry all underground safety items such as battery packs and self rescue units.